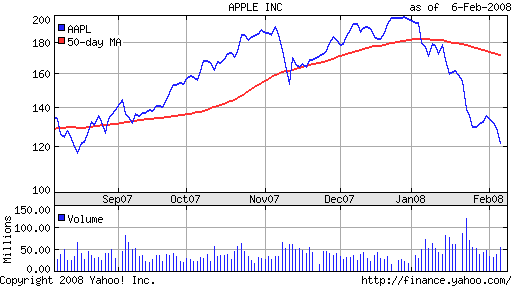 A couple of months ago, I blogged about my successful dive into the marvelous AAPL world. Today, the opportunity to go a bit deeper into it was too huge to let it go. And in an additional bunch of months, I hope I could blog about how I've managed to grab a shiny, brand new MacBook Pro… for free ;) !